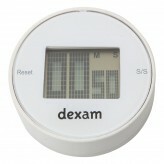 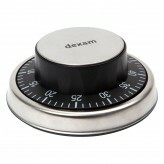 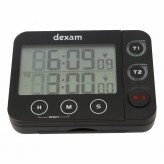 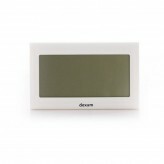 Keep count when in the kitchen and get cooking with one of Dexam’s reliable kitchen timers. 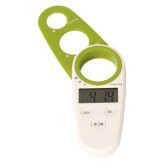 Allowing you to cook the exact second, we have a fun and accurate timer suited to all kitchens. 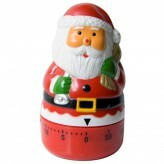 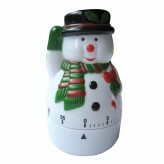 From fun festive timers to touch screen timers, get cooking with our large range of kitchen timers.